Preview the new Pirates of the Caribbean soundtrack! We’re all getting very excited here at Fun Kids HQ as we’re only days away from Captain Jack Sparrow coming back onto our screens! Pirates of the Caribbean: On Stranger Tides comes out in cinemas on 18th May, and if you want to complete the experience then make sure you check out the official soundtrack! Out now, the soundtrack features a first time collaboration with Oscar Winning Composer Hans Zimmer and acclaimed guitar duo Rodgrio Y Gabriela who have sold over one million records! 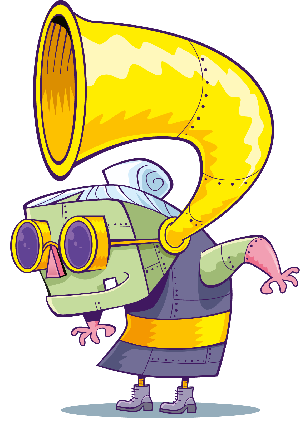 The soundtrack also has 7 cool remixes making this a great album for all you pirates out there. And to give you a taste of what you can expect, we’ve got our hands on some preview clips for you to enjoy! 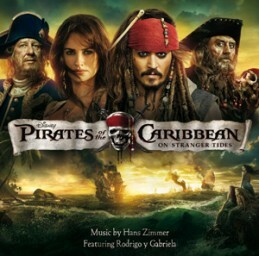 Pirates of the Caribbean: On Stranger Tides Official Soundtrack is out now! Click here to buy your copy now!